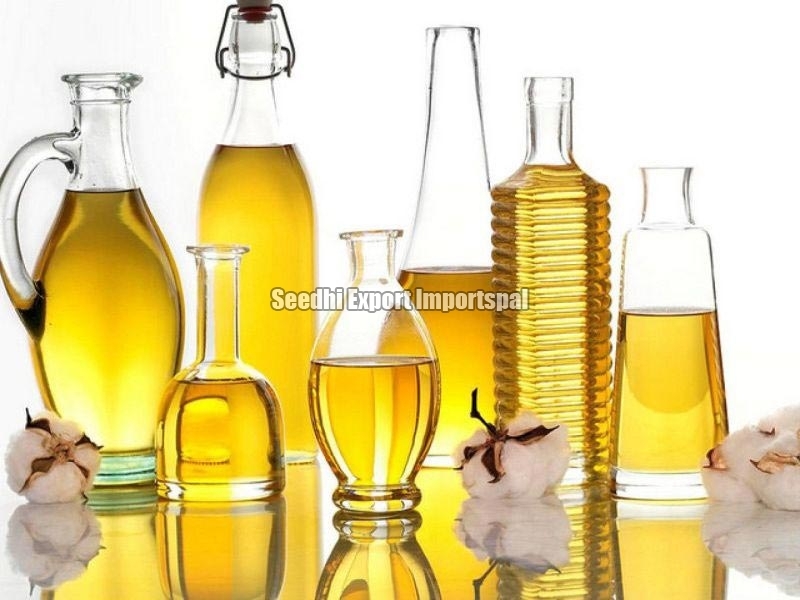 We are a prominent Edible Oil Exporter, Importer and Supplier from Vadodara, Gujarat. Our Edible Oil is 100% naturally processed and contains no synthetic or chemical additives. The Edible Oil that we manufacture is highly acknowledged by our global clients as it absorbs less in food. Our HACCP certified Edible Oil makes the cuisine tastier and healthier. Our Edible Oil is easily accessible in tight packaging at reasonable market price.